Bhangra is a form of Punjabi dance and music. The dance is traditionally performed in the Punjab region of the Indian subcontinent during harvest festivals and weddings and is characterized by the beating of a dhol, a large, two-headed drum. 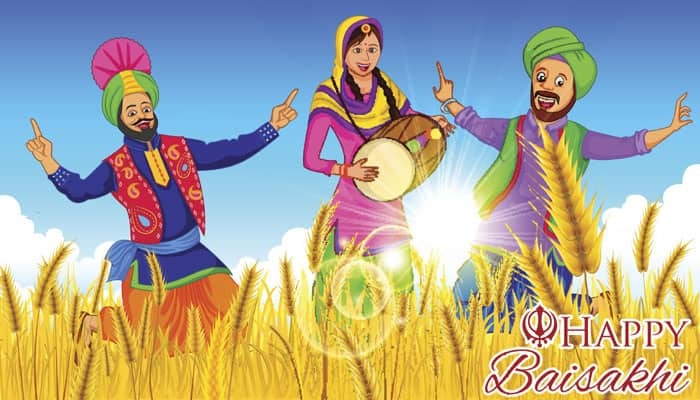 Though the dance began as a folk dance, bhangra music developed in the UK in the 1980s and combines traditional bhangra drumming with modern Western instruments and rhythms. This is the 2nd time in recent days, where the link on the front page leads to -- nothing about the topic. Does anyone check these before publishing?